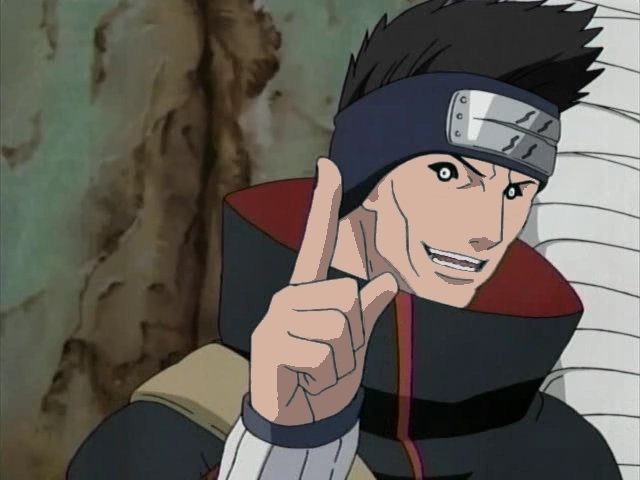 Kisame without his papa skin. . Wallpaper and background images in the Naruto club tagged: naruto anime kisame akatsuki human. Wow hw really does look quite handsom.